It’s that time of year again. The familiar scent of new binders and notebooks and sharpened pencils. The long lines at your local school and office supplies store. School buses creating traffic and little kids peering out of the small windows. Cartoon backpacks and cute lunch boxes. It’s that time of year where shopping has never been so much fun for parents and kids alike! Along with buying your young children cartoon backpacks, it’s also that time of year middle-schoolers and high-schoolers are purchasing brand new backpacks as well. 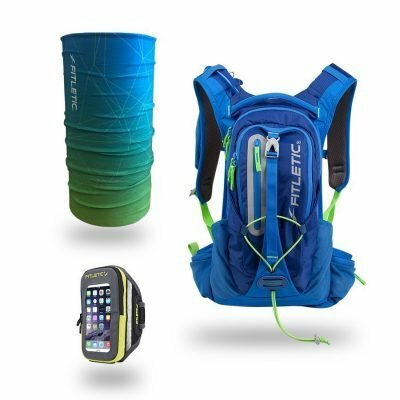 Fitletic offers a super cool backpack engineered to perfection both aesthetically and in functionality. The Journey backpack is lightweight and rugged at the same time. Perfect for kids in high school, young adults in college or graduate school looking for a hot new item. It’s large enough to hold a laptop with pouches for their school ID, keys, phone and other essentials. It has high visibility reflectors for safety, contains two side pockets for water bottles and a helmet holster for bike riding to and from school or friends houses. Is your kid a star athlete? Then this is the best backpack out there for them! The Journey backpack includes a 2-liter reservoir and an ergonomic air-flow panel. It’s equipped to keep your child hydrated all season long, even during competitive soccer matches. We want our kids to feel like they can value and appreciate their belongings, so ensuring you pick the right essentials for them is important. Do you already know your son or daughter is going to be going on field trips and will need something light and compact to travel around with? Look no further, we’ve got you covered. 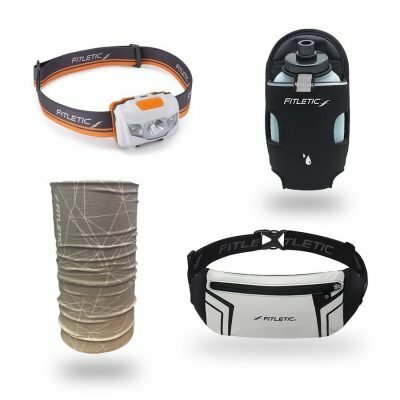 Fitletic offers adjustable waist belts for kids and young adults that are made for these types of adventures. They come in a variety of youth-friendly colors that are bound to attract attention from all ages. Also, the colors are bright enough that it’s unimaginable your child would misplace or not be able to find it. Investing in a waist belt is also an investment in keeping your belongings secure and safe while moving around. 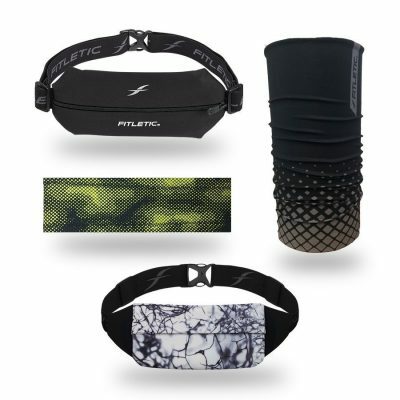 Fitletic offers a Mini Sport Belt and Blitz, just two examples that are perfect for any kid or young adult on the go. 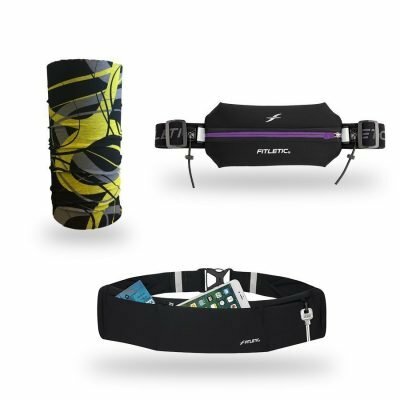 If you’re a parent looking for some back-to-school items for your child as well as yourself, these waist belts are great options for you too. 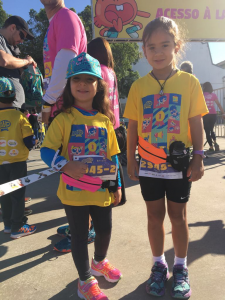 Running to pick up the kids at school and drive them to after-school activities? Try throwing on the Zipless belt and going hands-free for a change, it makes life that much easier. Don’t just shop for the upcoming fall season, shop smart for the entire school year. There’s nothing like high-quality accessories you know will last you well into the school year. It’s simply about picking and choosing what you like best. 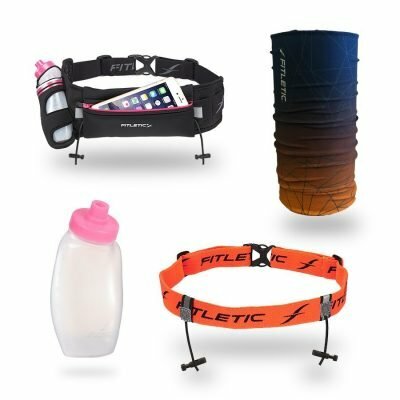 At Fitletic, we strive to reach children and adults alike and it’s reflected in the types of items we sell. Embrace this upcoming school year and the beautiful change of seasons by accessorizing in fashion and be on-trend. With belt bags/waist packs everywhere these days, you know you’ll be totally ready for any school-related scenario!